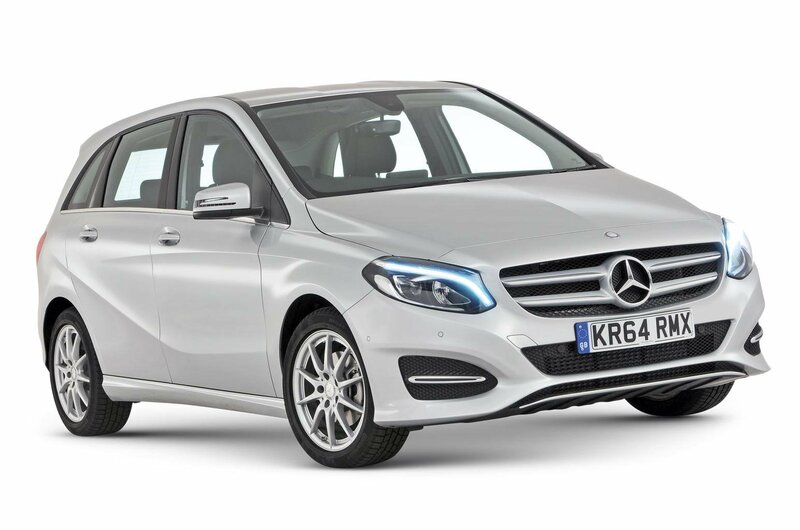 Although 20% of Mercedes B-Classes developed a fault, two-thirds of cars were still driveable and all were repaired in less than a week; a third were fixed in less than day. Even better, all work was completed under warranty, meaning not one owner received a repair invoice. While 18% of Volkswagen Golf SVs had a fault, none was major; 12% were for non-engine electrics, followed by air-con, bodywork and engine electrics (all 6%). All cars remained driveable and were fixed in a day. All work was covered by the warranty. Just 21% of owners reported a problem with their Ford C-Max or Grand C-Max. Faults with the non-engine electrics and sat-nav were the most common (both 11%). There were also a few reports of bodywork issues. Most cars could still be driven and were back on the road in less than a day. Every one was fixed for free. Nearly a third of Citroën C4 Picassos had a fault, with non-engine electrics by far the most frequently reported problem area, followed by engine electrics. Most spent less than a week in the garage. A few owners were presented with repair bills of up to £300. 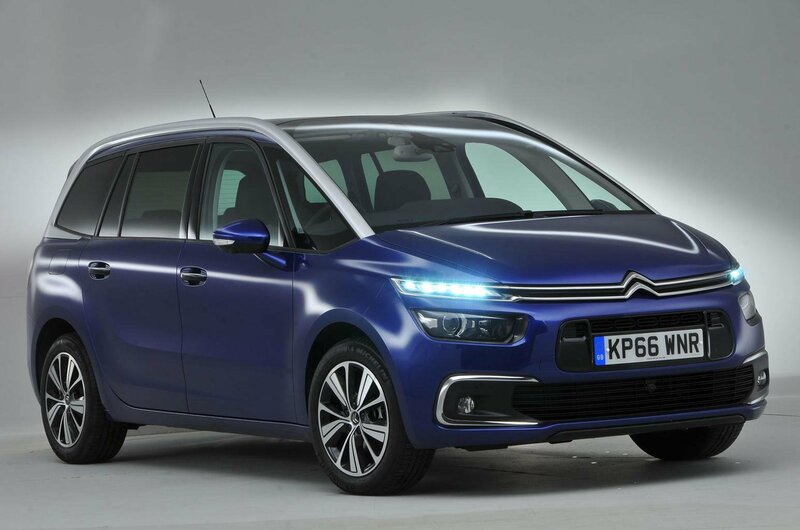 Citroën’s smaller C3 Picasso also fared badly, with 38% going wrong. At least most were repaired the same day. 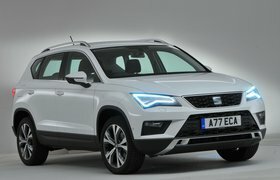 Problem areas included non-engine electrics (13%), bodywork, engine, engine electrics, exterior lights, the fuel system and interior trim (all 6%). The old Peugeot 3008 isn’t as durable as its SUV successor, with faults reported on 30% of cars. The most common problem areas were non-engine electrics, sat-nav and suspension (all 10%). All repairs were free and most cars were back on the road that day.